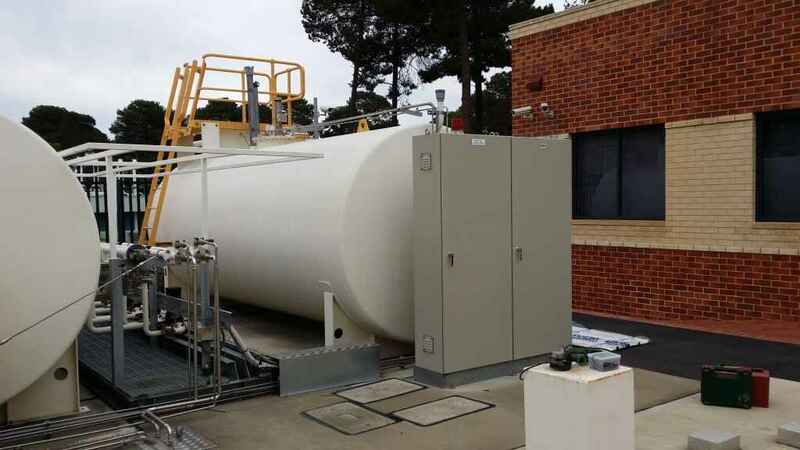 Petro Min Engineers designed and commissioned an emergency fuel management system for ASG Group’s Data Centre located in Bentley Western Australia. The Data Centre houses critical IT systems for some of Australia’s largest mining and utilities companies, and the need for constant power supply is paramount. 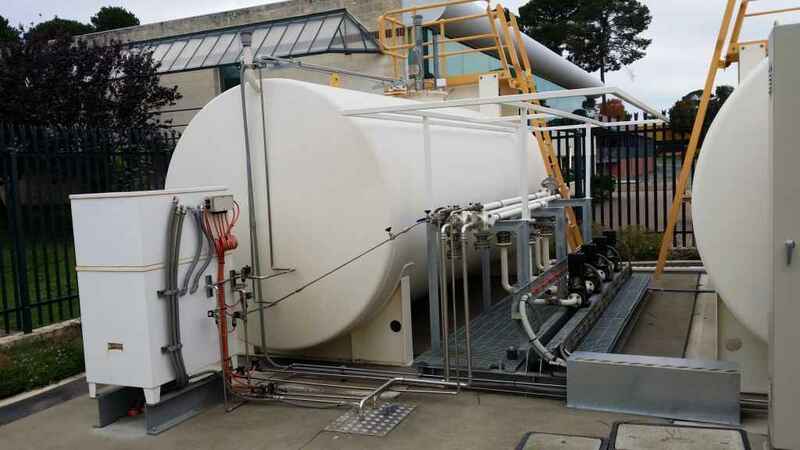 Petro Min Engineers designed a system comprising of fuel unloading facilities, fuel metering, transfer pump systems, tank gauging and leak detection systems to keep the $12m Data Center operational in the event of a power failure. Part of the works involved reconfiguring the controls for the Ultra Pure Generator Fuel Filtering System to suit Australian Standards and the sites specific control requirements. Integration and data exchange with the Data Center’s Building Management System was achieved using a PLC based interface for control of the generator, pumps, valves and ISITE HMI Console. In 2014 the Data Centre was acquired by Vocus Communications.